Posted November 21, 2018 under Music. 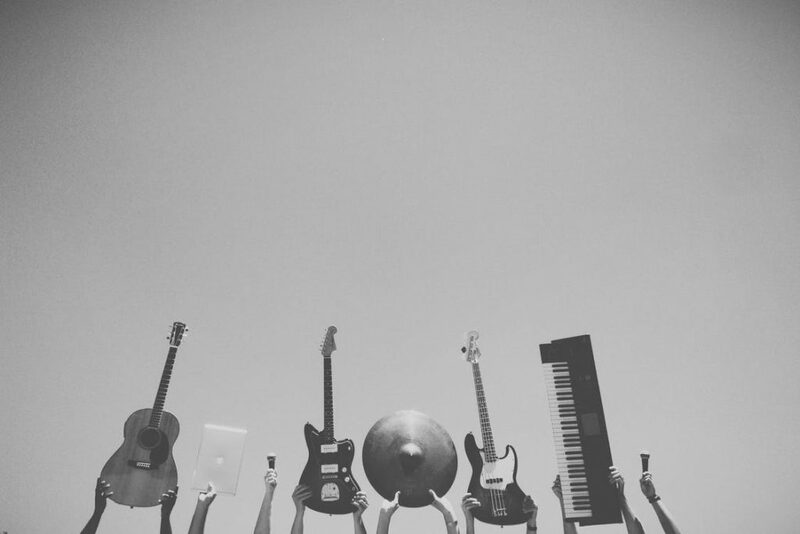 Newsletters need to stand out, even if they are coming from your favorite band or musician. You may already be a huge fan, but you never want to receive a boring and unappealing newsletter. A band or musician may use a newsletter to send exciting updates, let fans know about a special announcement or just to keep in touch. For whatever reason they are sending a newsletter, the design and look of it is extremely important. This is especially true if a band is announcing a new tour. 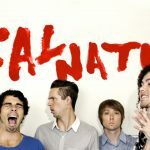 When a band or musician sends an email, they want to try to use the same template each time so that they create a consistent look that fans will recognize. The subject line is also important, just like with any email. 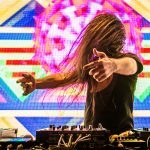 Let’s take a look at how bands and musicians show their artistic roots in their newsletters in a blog post from Campaign Monitor. Experts take a look at three different newsletters. They take the design and style into consideration, giving their thoughts on what they love and what they hate. You may not be an expert, but you also have your own opinions and know what you like. Do you happen to agree with the experts? Three emails to promote a similar product or service. Which one will make the cut?To kick off our first ‘Email Standoff’, we’ve rustled up three email campaigns promoting musicians and bands. Putting their diverse music preferences aside for a moment, Trish from QA & Stephen from Support were asked to briefly describe what they liked about each of the emails. Finally, they reveal which one would get them buying tickets to a gig faster than Ed Van Halen can shake a whammy bar. Here goes! First up is the wildly inventive email newsletter from pop performer, Owl City, by designer Armistead Booker. I’m all for its’ large buttons and an uncomplicated layout, but did our judges like it, too? From Owl City’s bold imagery, we go to the subdued charm of James Vincent McMorrow by Life Forms Design. The conversational copy gives this email a very personal touch – by the time I reached the simple call to action to ‘Pre-order the Album’, I was sold. Finally, to wrap up our first Email Standoff with a roar is this bold email newsletter from The Lethals, by Inklab. The imagery just leaps from the page, but did it have our judges leaping to the box office? Like Trish, Owl City did have the most impact on me. The gentle colors, type and simple illustrations just say ‘personality’! It’s like getting a hand-written letter from a quirky relative. The key takeaways here are to cut back on the copy and give your music-related newsletter some life with illustrations and an informal tone. Notice how none of these emails resorted to cliche stock social media icons, instead choosing to blend in the Facebook / Twitter / MySpace links with the rest of the email. Three emails. Two judges. One product. That’s the skinny behind our new blog series, ‘Email Standoff’. Every so often, we’ll round up three designs that promote a similar service or product. We’ll discuss what worked, what didn’t and explore the diversity of approaches that can go into marketing a single concept! Finally, you tell us which email you would most love to see in your inbox and why. Did you agree with our judges? Let us know in the comments below. Don’t forget that you can find more design inspiration in our gallery. 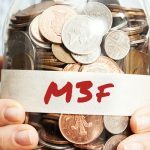 M3F makes its way back: 3 Days before Price Increase! 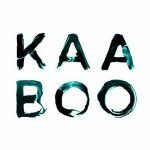 KAABOO Releases They’re 2017 Lineup!